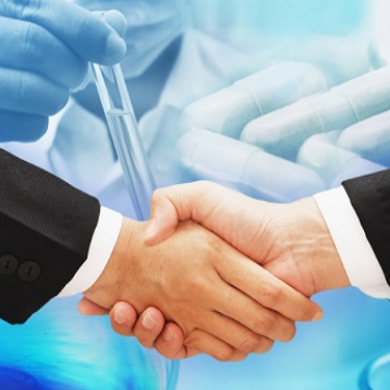 3SBio of Shenyang invested $15 million into Boston’s Verseau Therapeutics and will partner with Verseau to develop its macrophage checkpoint modulators (MCMs) in Greater China for various cancers. 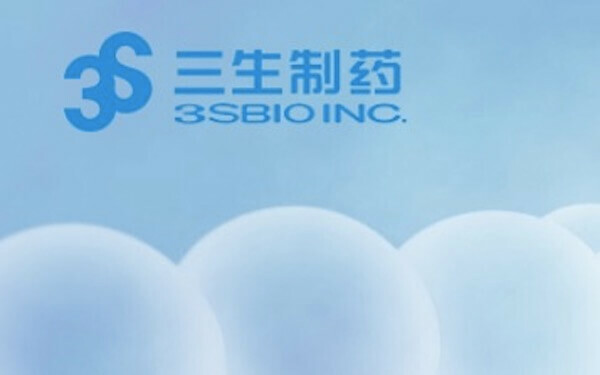 3SBio will be responsible for antibody development, GMP manufacturing and commercialization in China, Taiwan, Hong Kong and Macau, while Verseau will supply the targets. 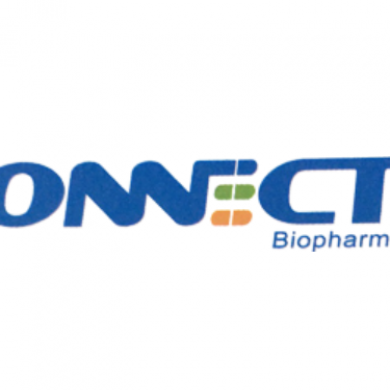 3SBio and Verseau will each be eligible to receive milestone payments and sales-based royalties, though details of the agreement were not disclosed.